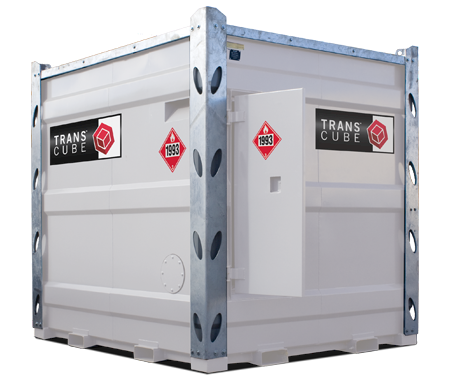 By delivering a constant supply of diesel for up to three engines, Transcube allows power rental operations and contractors alike to achieve greater efficiency and longer run times for their portable generators. Workers requiring heated air or ventilation at jobsites or companies needing temporary climate control at their facilities can operate effectively with Transcube consistently powering the necessary equipment. 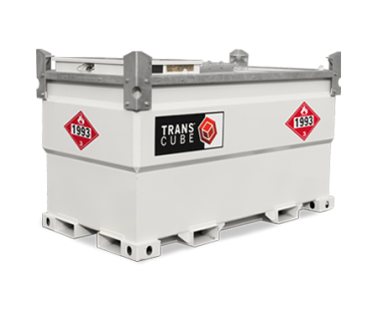 Transcube can provide constant fuel for ground heaters, compressors, pumps, light towers or any other equipment that must run continuously on the job. With Transcube, dedicated fuel suppliers can better serve their customers by reducing the number of trips needed to deliver diesel while also allowing fuel to be moved anywhere on a jobsite, rather than being constrained to designated containment areas. For logistically challenging sites that require fuel to come to the machinery, Transcube tanks can be safely and easily lifted by crane and placed precisely where needed. 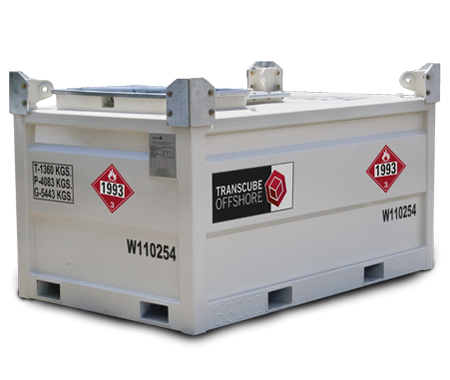 selected Transcube fuel transportation tanks from Western International Inc.
To date, AmeriTemp has three 264 gal. Transcube tanks and three 528 gal. units in its fleet. 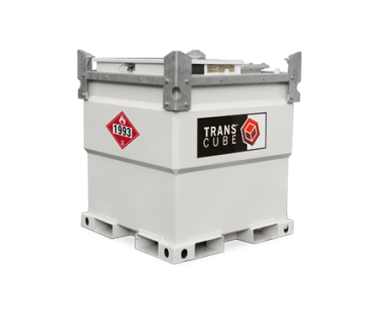 The Transcube tanks use quick-connect fittings for installation, allowing a fuel hose to plug into the fuel supply. 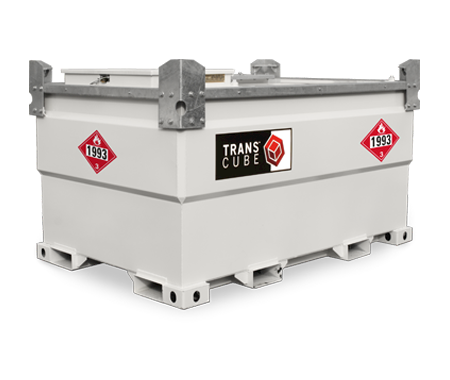 AmeriTemp has converted its entire fleet of machines with a quick connect for use with the Transcube fuel tanks. 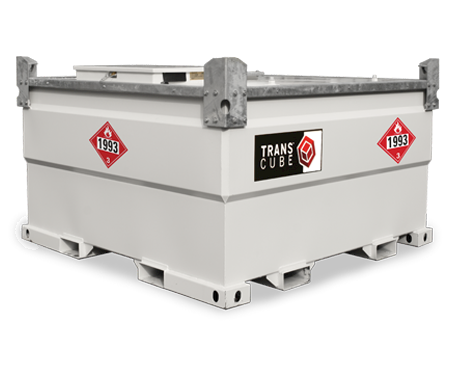 Western International has designed its Transcube tanks to be doublewalled, with an outer wall that offers 110% secondary containment of the total capacity of the inner fuel tank. 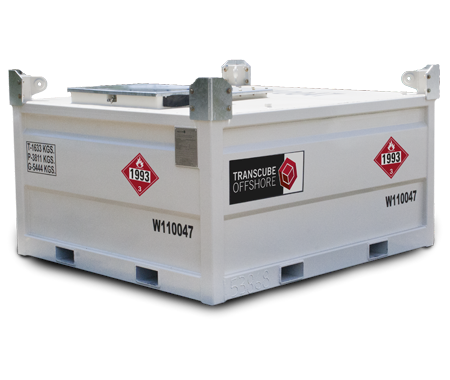 All fill ports and connections are located within the secondary containment area to contain any fuel drips. According to Favia, the Transcube’s secondary containment gives customers the versatility to place tanks wherever needed on a job site, rather than having to locate them in a specially designated fuel containment area. hauled or stored, the company said. 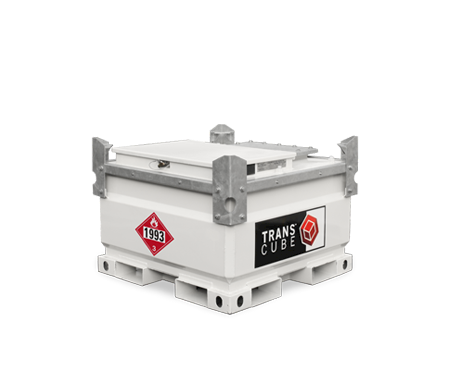 With a DOT approval, the Transcube tank can be transported while completely full of fuel. one customer who operates a large tractor shed where they maintain dozers, tractors and other vehicles.